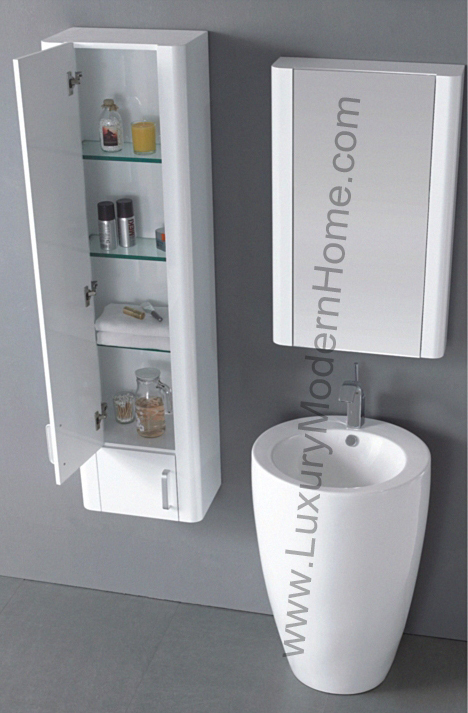 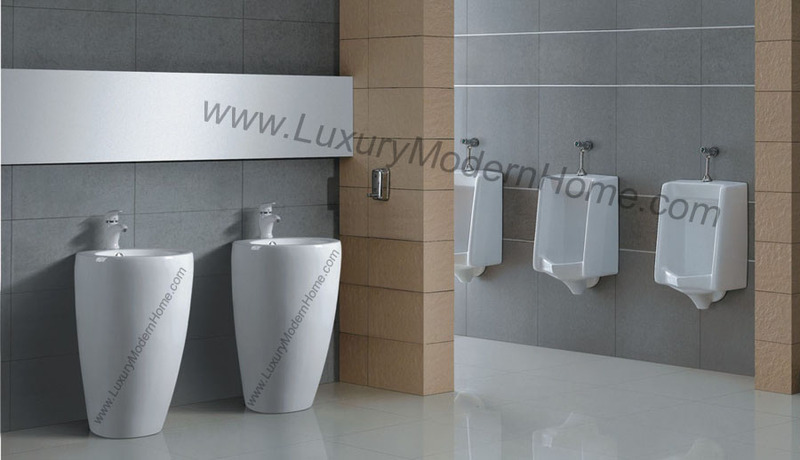 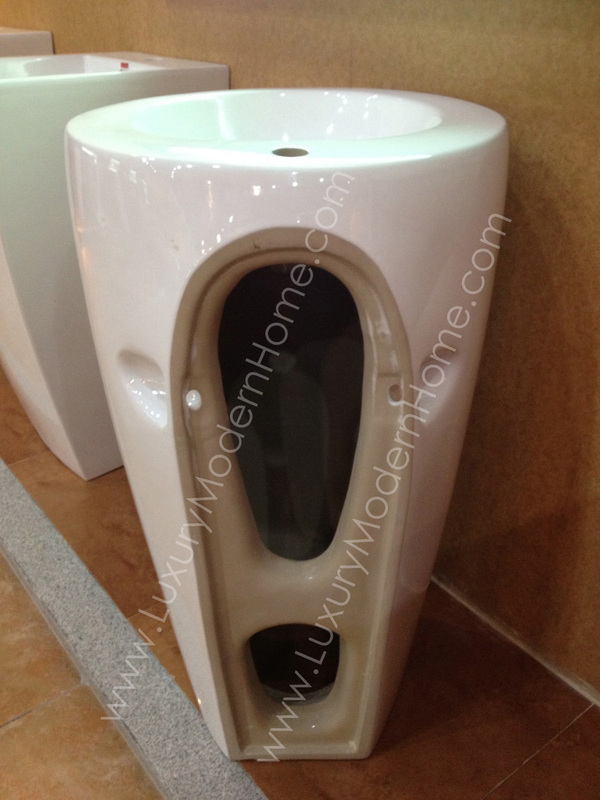 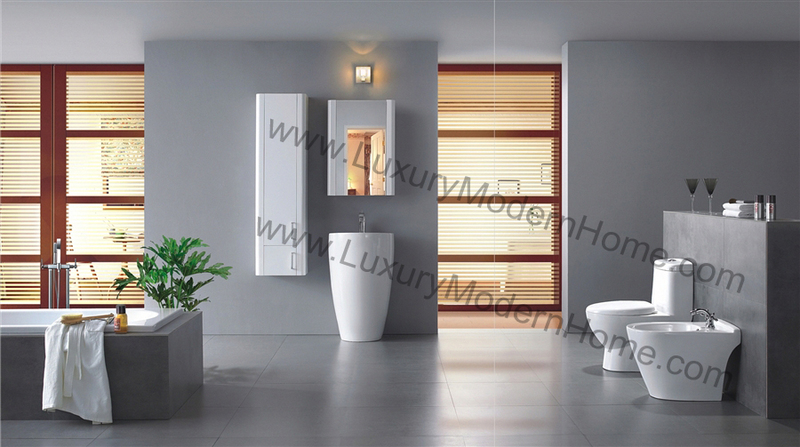 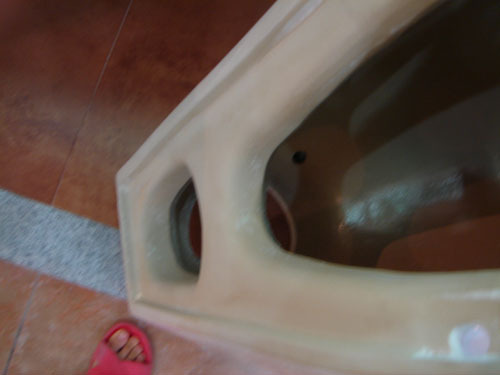 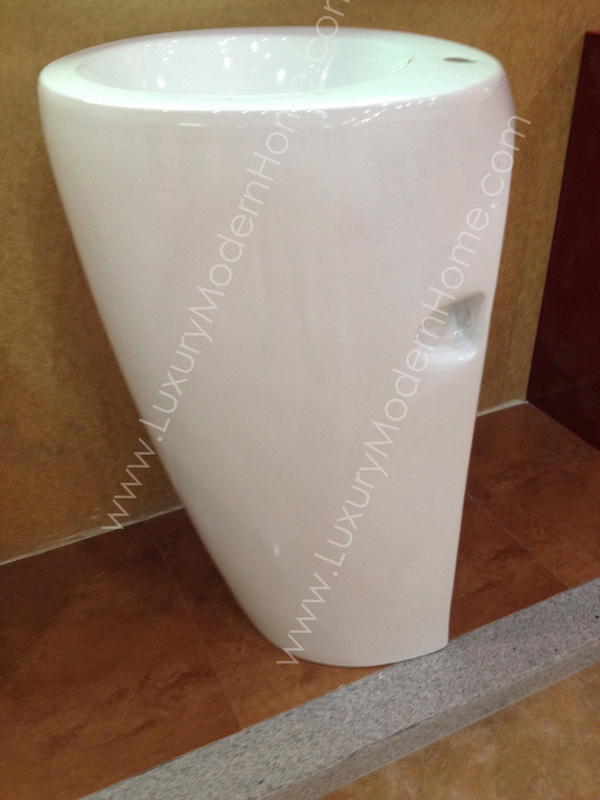 This is the finest European touch for your modern luxury home. 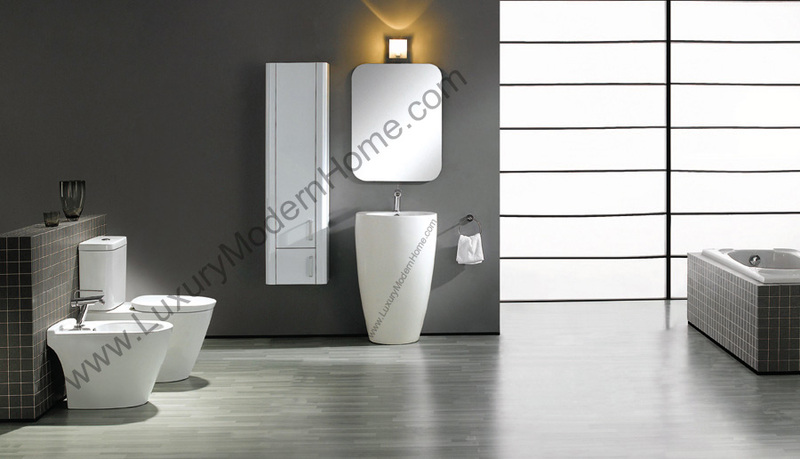 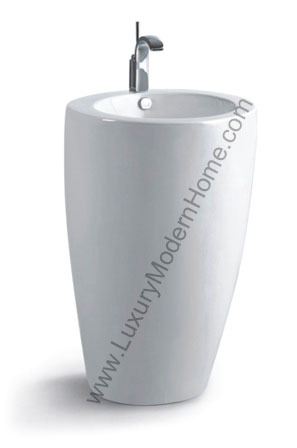 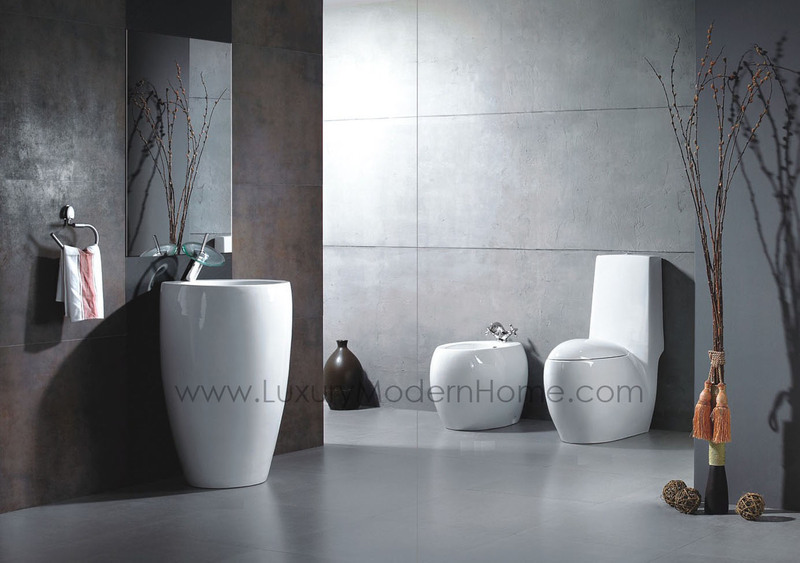 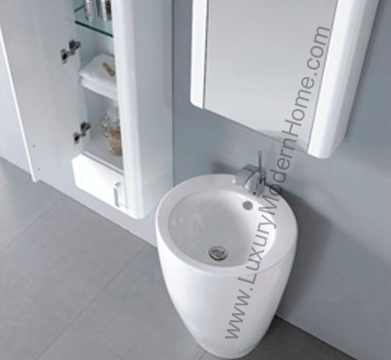 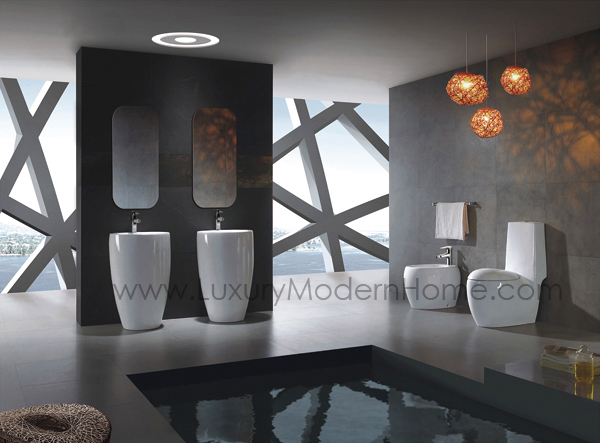 Our Italian style HOSTILIAN one-piece round pedestal sink will captivate all those who step foot into your bathroom. 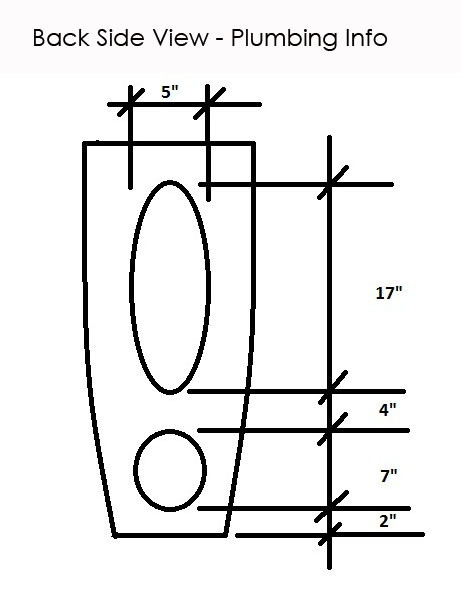 - Packaging box size: 24" x 24" x 37"